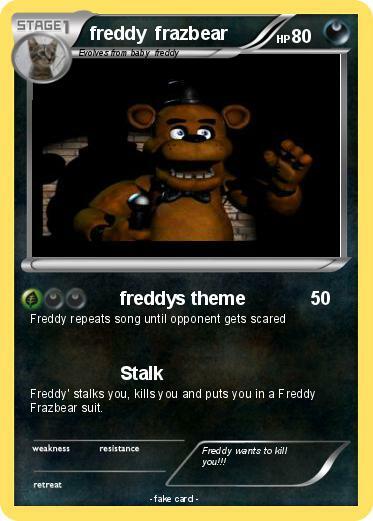 Freddy' stalks you, kills you and puts you in a Freddy Frazbear suit. Comments : Freddy wants to kill you!! !